Boil potatoes, mash and season to taste with milk and butter. Brown ground beef and onion with salt and pepper. When cooked, add peas, corn, sugar. Let simmer until heated through. In 13x9 pan place meat and vegetable mixture in bottom of pan. 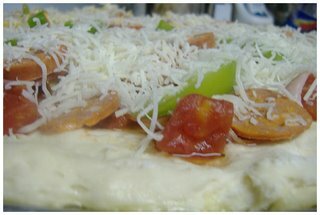 Cover with mashed potatoes and sprinkle cheese on top. 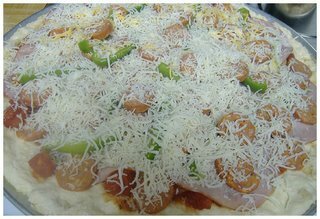 Place in oven on BROIL until cheese is bubbly or light brown. Well tonight it's supposed to be Shepperd's Pie, but my kids insist on Pizza, so out comes the flour, the yeast and the other ingredients, for some quick and easy homemade pizza. Mix yeast in water , then add other ingredients. Mix well by hand. Cover with dishtowel and let sit in bowl for 5-10 minutes. Flatten on greased pan. Add your own toppings. Bake at 450 degrees for about 12 minutes. 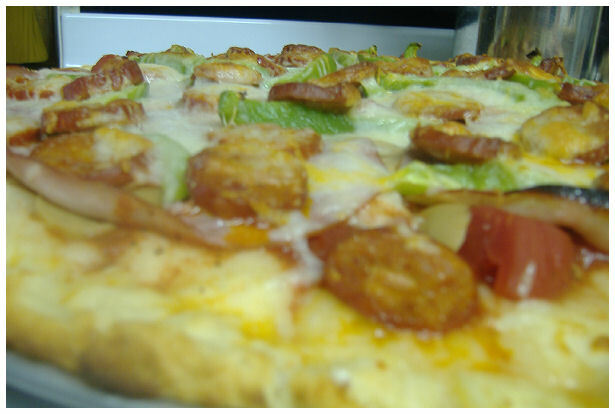 Just go for it....I sometimes double the recipe and make 4 individual pizzas so that everyone can add their own toppings. It's a great way to get the kids involved in the kitchen too. And here is mine tonight, I doubled the recipe and made a HUGE pizza...and let me tell you, the dough is like a deep dish, but it's so fluffy....totally yummy!!! I used a can of Italian Tomatoes (basil, oregano, garlic) for the base, instead of the usual pizza sauce. Then I put mushrooms, ham, chourizo, green peppers and cheese. Go ahead and use whatever you have available at home, it's the best way to make it your own!!! 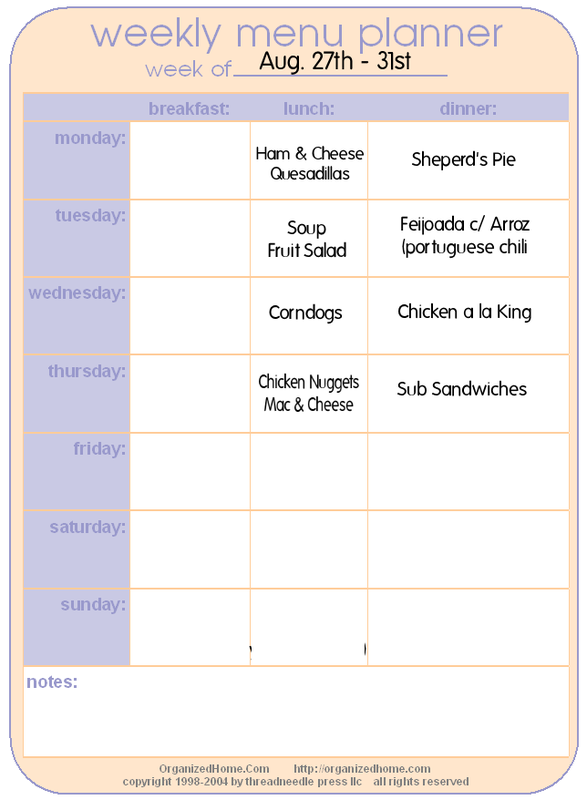 Here we are again, another Monday and time to post my menu for this week. 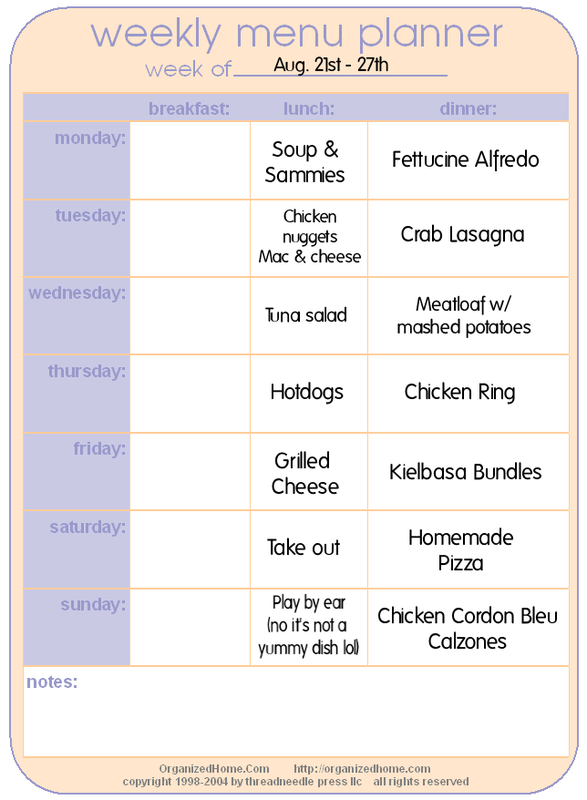 I have to say that for some reason I've totally botched ( yes botched, messed lol) this up.....I've been switching meals all month long, but these last few days of the menu seemed to have made it by unscathed.... 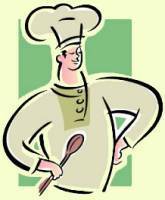 I'm including links to the recipes that I already have posted....how's that??? 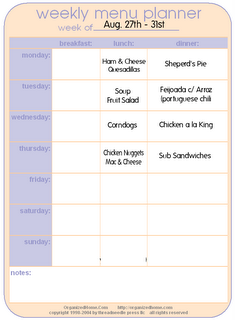 Remember if you have a menu to post, go on over to Laura's blog "Organizing Junkie" and add your name to the list. 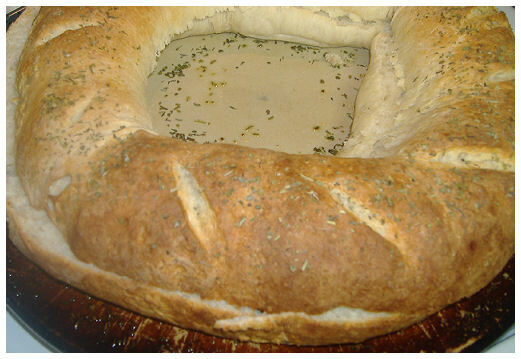 Here's another one that I've been making for years, it's great for a weekend meal or when you have visitors over. It's also one of those meals that men and boys seem to love. 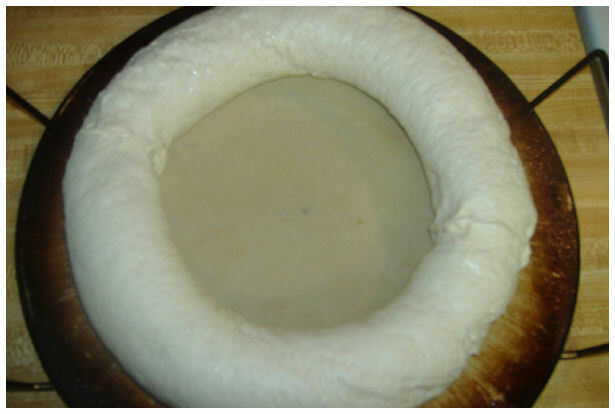 Take bread out of tubes, arrange in circle, pinching ends together to make one whole circle. Make shallow knife marks across top and then sprinkle, spray or brush on a small amount of cooking oil, sprinkle with garlic powder and some oregano(italian seasoning). Bake for 25-30 minutes. Take out, and slice in half right away, you will have a top and a bottom half. Let it cool down a little, then spread mayonnaise on the bottom half, top with lettuce, cheeses and meats (you can also add green pepper, onion etc), spread mayonnaise on the top half and then place top half on, and slice into serving pieces. I'm sure by now most of you are totally lost, just read the title of this post and you're thinking "WHAT?!?! What the heck is that and can I eat it???". The answer is, it's a portuguese sort of chili and YES you can and SHOULD eat it. 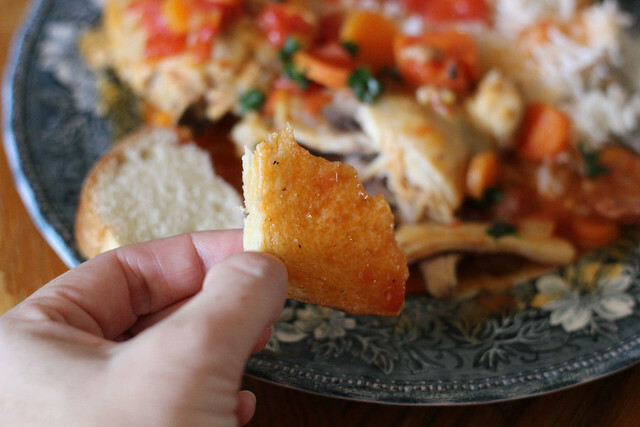 The version that I make, of this really popular portuguese dish, is really easy. The basic ingredients of Portuguese feijoada are beans and (fresh) pork or beef meat. In Northwest Portugal (chiefly Minho and Douro Litoral), it is usually made with white beans; whereas in the Northeast (Trás-os-Montes) it is generally prepared with red (kidney) beans, and includes other vegetables such as tomatoes, carrots and cabbage. Portuguese fejoada is usually served with rice. The way I start is by putting the olive oil, garlic, onion, tomatoes, bay leaf, salt and pepper, bacon and sausage in a pan. Cook over medium high heat until onion is tender and bacon is cooked. Add the kidney beans and stir. Check the salt and pepper, add more if necessary. Turn the heat down to low and add the tomato sauce and wine. Simmer for 15 minutes, stirring often so as not to let it stick. When it's done, check the consistency, you don't want it too watery, if it is, the just dissolve 1 tablespoon of cornstarch in a little bit of water and add to the pot, bring to a boil stirring constantly to thicken the sauce. Yay another friday, and another day to collect tons of yummy recipes from some great blogging ladies out there. If you want to play along, go visit Overwhelmed with Joy and add your name to the list. 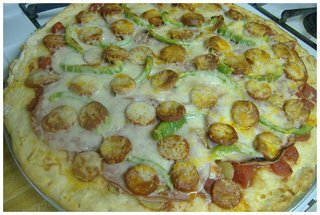 This is another recipe I've tried many times and it's really good. Trim fat from meat and cut, if necessary, to fit into a 3 to 6-quart crockpot. 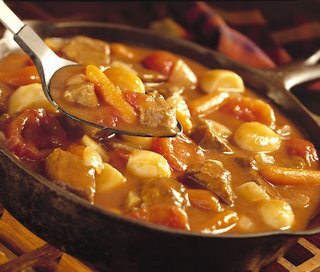 In large skillet, brown meat on all sides, about 5-10 minutes. Place onions in crockpot and top with beef. Pour broth over all. Cover and cook on low for 8-9 hours or on high for 4-4-1/2 hours, until meat is tender. Remove meat from slow cooker, cover and let stand 10-15 minutes. Remove onions from crockpot. Split and toast the hoagie buns. 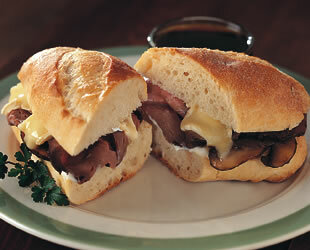 Slice meat thinly and arrange the cooked beef and onions on the toasted buns, top with a slice of cheese. 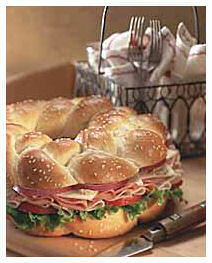 Pour cooking juices from crockpot into small heatproof bowls and serve alongside the sandwiches for dipping. 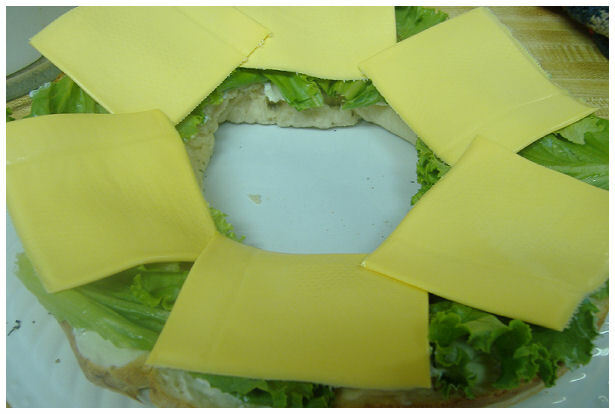 For dinner tonight, I'm making a Chicken Ring. If you're familiar with Pampered Chef, then I'm sure you've tried this recipe before or at least seen it in one of the cookbooks or at a Hostess Party. 1. Separate roll dough into 16 triangles. Arrange in a circle on baking sheet, with wide ends overlapped to form a ring in the center (points on the outside). It should look like a big star with a hole in the middle. See picture above for concept. 2. Mix all ingredients together and spoon mixture into a ring on wide ends of rolls. Pull points up and over chicken mixture, then tuck under wide ends. 3. Bake 25 - 30 minutes at 350° F (until bubbly). If there's one thing that we can all agree on, at my house, is that we love kielbasa. I try to incorporate it in a lot of my meals and always have a lot on hand. When I first found this recipe in one of my Taste of Home Recipes books, I need I had to try it. So today is the day, I'm giving it a go and hoping for the best. Anyone want to try it with me??? In a large skillet, cook sausage for 5-8 minutes; drain. Add onion, green pepper, garlic and butter; cook until vegetables are tender. Stir in barbecue sauce; heat through. Unroll crescent roll dough and separate into eight rectangles; seal perforations. 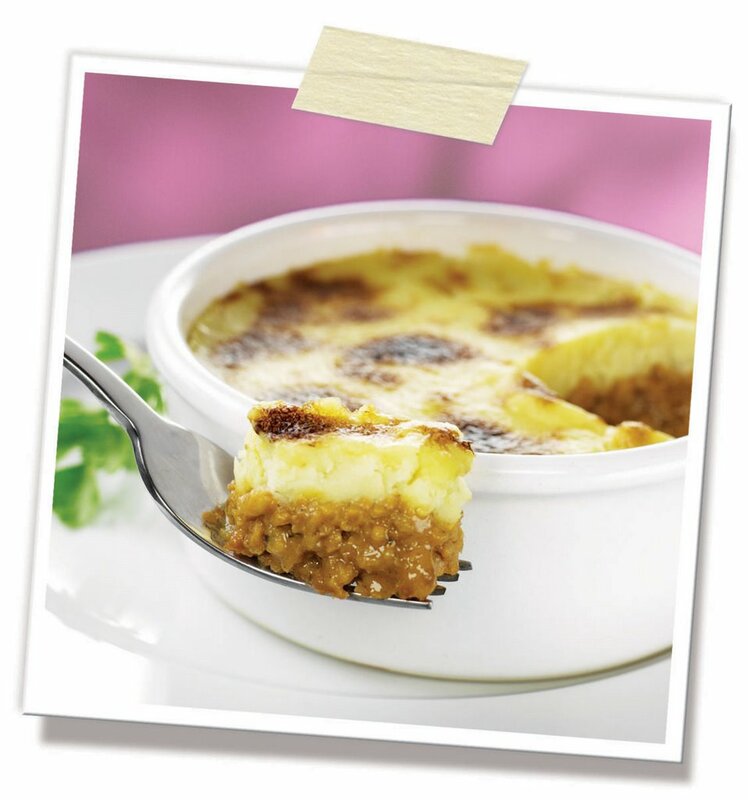 Place a cheese slice on half of each rectangle; top with 2 tablespoons sausage mixture. Fold dough over filling and pinch edges to seal; fold seam under. Beat egg white and water; brush over dough. Place bundles seam side down on greased baking sheets. Bake at 350 degrees for 15-18 minutes or until golden brown. As promised and since it's what we're having for dinner, here is the recipe for the Crab Lasagna. Now I actually adapted this one from an Alaskan Halibut Lasagna recipe that I have had for so many years. So here goes, I'm giving you the recipe as it reads, and hey you can go ahead and make it as is, or you can be adventurous and do the crab like I did (or even crab and shrimp mix as I've tried before). In a large skillet over medium heat, melt 2 tablespoons butter. Add halibut, garlic and thyme. Cook until fish flakes easily with a fork, about 10 minutes. Remove and set aside. Add the remaining butter to the skillet. Stir in flour and salt until smooth; cook and stir until golden brown. Gradually add broth and cream. Bring to a boil; cook and stir for 2 minutes or until thickened. In a greased 13-in. x 9-in. 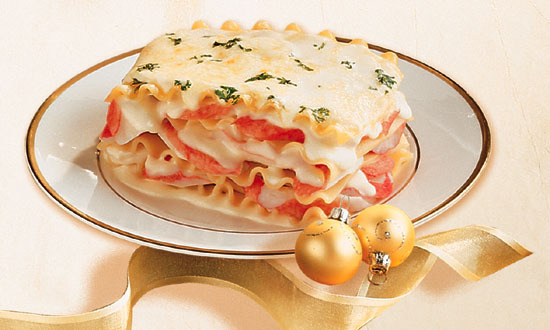 baking dish, layer half of the noodles, halibut(crab), white sauce and cheese. Repeat layers. Cover and bake at 350 for 20 minutes. Uncover; bake 20 minutes longer or until bubbly. Let stand 15 minutes before serving. Sprinkle with parsley if desired. 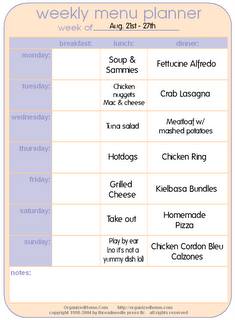 Alright ladies, here is my menu for this coming week. As always remember that it's not "set in stone", if I'm not in the mood for what I'm having a certain day, I just switch it with another. I usually post all the recipes for that day's recipe, so remember to check back if you're interested in any of them. 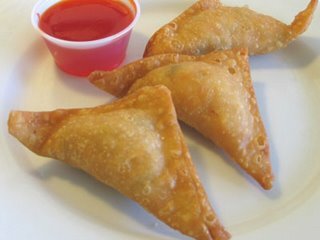 Last night's dinner was Crab Rangoon, and this is one that I can count on the whole family running to the table, gobbling it down and begging for more. We LOVE Crab Rangoon!!!! So here you, it's really easy and quick to make, but so YUMMY. 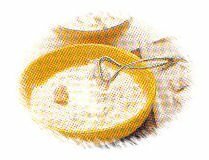 Place crab meat, cream cheese, scallions, salt, and sugar into food processor and mix into a lumpy paste. If food processor is not available, chop crab and onions very fine and mix with softened cream cheese, salt, and sugar. Place teaspoonful of mixture in middle of a won ton skin. Moisten edges and draw up opposite corners to meet and form a package. Make sure all edges are sealed. Deep fry until golden brown. I had posted the recipe below for "Breaded Ranch Chicken", and that was what I planned on making for dinner last night, but then after I looked at my menu, I realized that I really wanted to try the Chicken Calzones.....so that is what I ended up making. Place chicken in a greased 2-qt. baking dish; cover with water. Cover and bake at 350 for 30 minutes or until juices run clear. Meanwhile, in a skillet, saute mushrooms and onion in butter until tender. Combine cornstarch and milk until smooth; stir into skillet. Add seasonings. Bring to a boil; cook and stir for 2 minutes or until thickened. Drain chicken. Cut pastry sheets in half width-wise. 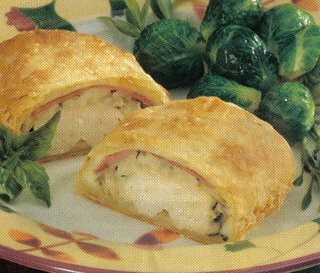 One one side of each half, place a chicken breast, 1/4 cup mushroom mixture, two ham slices and one cheese slice. Fold pastry over filling; seal edges. Place on a greased baking sheet. Brush tops with milk if desired. Bake at 400 for 15-20 minutes or until puffed and golden. I love making this chicken, it's quick and easy to prepare and very tasty. In a shallow bowl, combine the breadcrumbs, Parmesan cheese and salad dressing mix. Dip chicken in butter, then roll in breadcrumbs to coat. Place in a greased 13-in. x 9-in. baking dish. Bake, uncovered, at 350 degrees for 45 minutes or until chicken juices run clear. I found this recipe a few years ago, in one of my numerous Taste of Home big books, and I've made it often. It's deliscious and one of those stick-to-your-ribs meals. Place soup bones and water in a soup kettle or Dutch oven. Slowly bring to a boil. Reduce heat; cover and simmer for 2 hours. Set beef bones aside until cool enough to handle. Remove meat from bones; discard bones and return meat to broth. Add the potatoes, carrots, onion, barley, tomatoes, salt, pepper, garlic and bay leaf if desired. Cover and simmer for 50-60 minutes or until vegetables and barley are tender. Discard bay leaf. Combine cornstarch and cold water until smooth; stir into stew. Bring to a boil; cook and stir for 2 minutes or until thickened. So here we are again, another friday and time to hit the ON button on my printer and get ready to enjoy all the wonderful recipes being shared in blog world. Overwhelmed with Joy started this feature, so go on over and either add your name to the list or if not, then go ahead and check out all the great recipes. 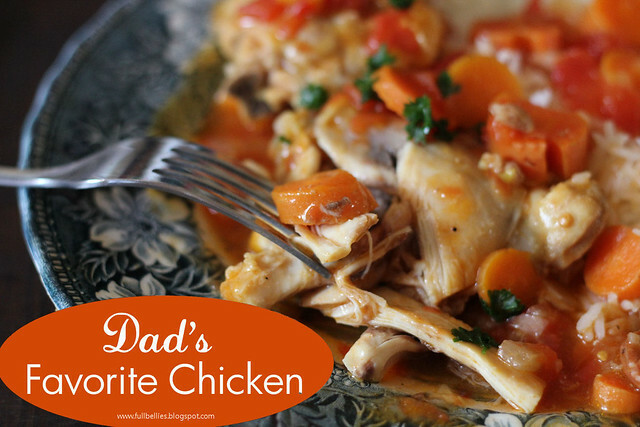 The recipe I'm sharing today is for a Crockpot Chicken Supreme. You can substitute different types of cheese and different flavors of condensed soup to change the flavor of this fabulous, easy slow cooker recipe. In large skillet, cook bacon until crisp. Remove bacon from skillet and drain on paper towels. Crumble bacon and set aside in refrigerator. In bacon drippings in skillet, cook chicken over medium heat 3-5 minutes or until light brown, turning once. Place in 4-6 quart slow cooker. Top with mushrooms. In skillet, heat soup and pour over mushrooms and chicken. Cover and cook on low setting for 4 hours. In the same skillet, cook the mushrooms and onion for 2 to 3 minutes, or until the onion is tender-crisp, scraping to dislodge any browned bits and stirring occasionally. Stir in the broth, bacon bits, soy sauce, and molasses. Add the steaks. Bring to a simmer, still on medium high. Reduce the heat and simmer, covered, for 35 to 40 minutes, or until the steaks are almost tender. Stir in the green beans. 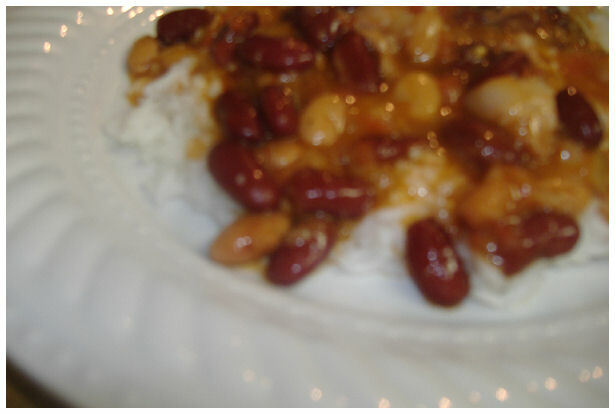 Simmer for 6 to 8 minutes, or until the steaks are tender and the beans are cooked through. 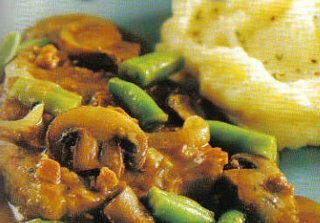 Slow-Cooker Method: After browning the steaks and cooking the mushrooms and onion, put all the ingredients except the green beans in a slow cooker. Cook on low for 4 to 6 hours, adding the green beans for the last hour of cooking, or on high for 2 to 3 hours, adding the green beans for the last 30 minutes of cooking. I know that my menu said Smothered Steak for tonight, but since yesterday we ended up not eating the pasta, I've decided make it tonight. I had written down the Tomato and Cheese Pasta, but I've decided to go with the Baked Ziti instead, as per the hubby and kids request. 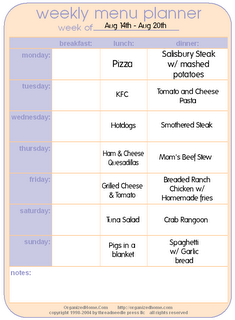 I have already posted the recipe for the Salisbury Steak so go see it if you're interested. 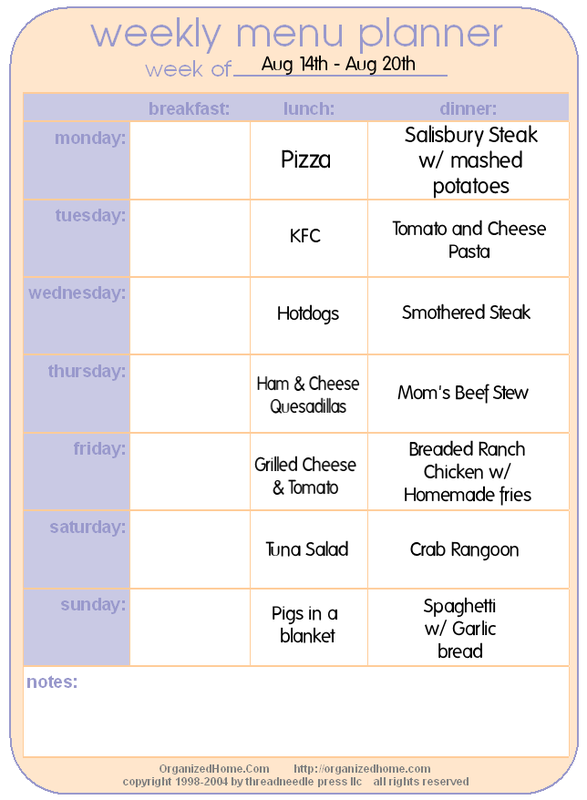 As I make the other meals, I will post their recipes too so don't forget to keep checking back each day. This dish brings back so many memories for me. 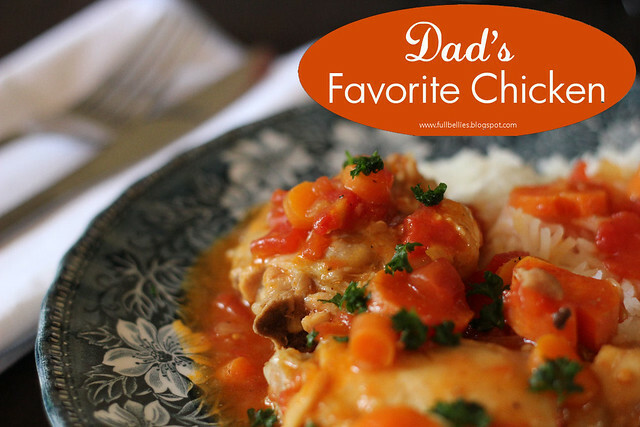 It really was my dad's favorite, and if for some reason we were eating something for dinner that he couldn't eat, then he would ask my stepmom to fix him this chicken. It quickly became one of my favorites too, mainly because of all the gravy, or the "molho" as we Portuguese call it. There was always bread to dip it in. Yum Yum! In a pan, add olive oil, onions, tomatoes and carrots. Cook for a few minutes until onion is translucent. Add in the bay leaf, salt and pepper, paprika and crushed garlic. Add in a little bit of water, turn the heat to medium and simmer for 15 to 20 minutes, or until chicken is cooked through. (If the chicken is previously boiled it won't take as long). Keep checking to make sure the food doesn't stick, and add little bits of water to keep it moist and to make a gravy. When chicken is cooked through check to make sure that there is enough gravy and that it's not too watery, if it is, then in a small bowl add in a few tablespoons of the gravy, and a tablespoon or 2 of cornstarch. Mix well, then pour slowly into the pan, stirring constantly until the gravy thickens up. 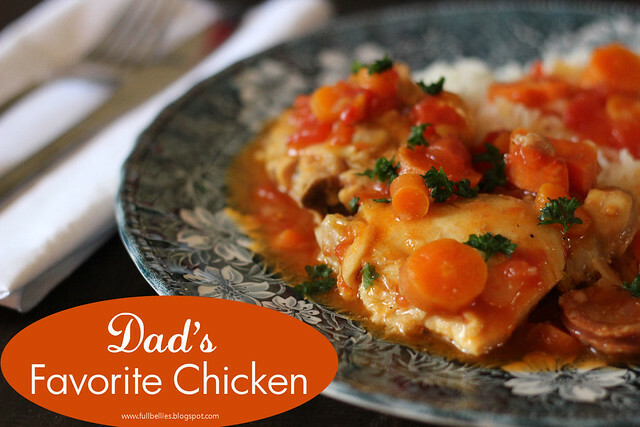 Now you can this chicken with rice or homemade fries, just the way my greatgrandmother, grandmother and the rest of the women in my family, have been doing for years and years. Actually it's a pretty common side dish in Portuguese cooking. Wash the potatoes well, then slice them. Next further slice them into thin strips. I put them all in a bowl and run some cold water over them to wash them but also to prevent them from going dark. Just remember to make sure you drain all the water and dry them off in a dish towel before adding to the hot oil......don't want any burns. Add the vegetable oil to the frying pan and turn it to medium to high heat. Drop one fry in there and watch until it starts sizzling, remove it from the oil and slowly and carefully add a batch of fries. Be careful and watch for splatters, you don't want to get burned with that hot oil. Let them cook for a few minutes, until golden brown. Remove them from the oil using a slotted spatula onto a plate covered with paper towels to absorb all the oil. Sprinkle with Garlic Salt. You'll be sure to find tons of wonderful recipes. With school starting soon I thought I would share a recipe that I sometimes have while she gets ready for school. Being that I usually don't have time for breakfast until I get back home from dropping Jasmine off, this is a fast and easy eye opener to get your morning started. 1. 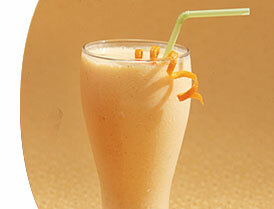 Combine ingredients in a blender. Serve. I've been collecting recipes for so long, and I have tons either in cookbooks or family written recipes or just clipped from magazines. One of the recipes that I use quite often and the family loves is the one I'm posting today. It's extremely easy to make and they're so delicious. Hope you enjoy them. Cut chicken into 1/2 x 2-inch strips. 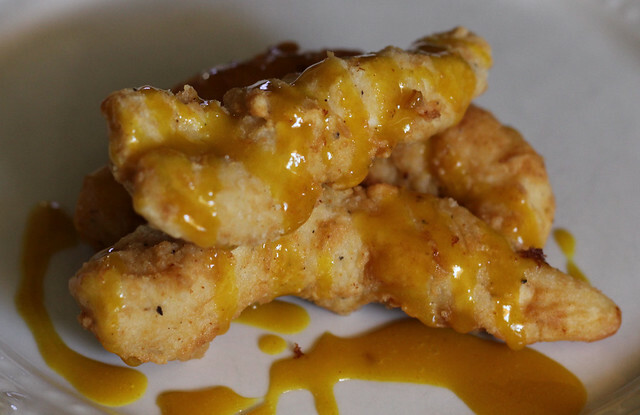 For honey mustard sauce, blend honey and mustard in a small bowl. Set aside. 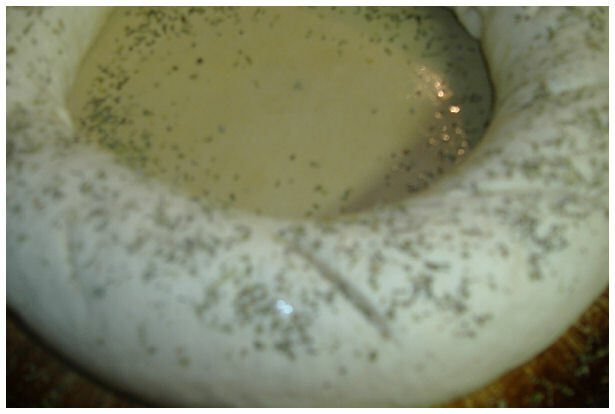 Mix flour, salt and pepper in a shallow bowl. Dip chicken in milk. Roll in flour mixture to coat well. Place chicken on waxed paper. Pour 1/4 inch of oil into a large heavy skillet. Heat over medium-high heat to 350 F or until a cube of white bread dropped in oil browns evenly in 1 minute. Divide chicken into batches. Place chicken in an even layer in hot oil. Fry, turning once, for about 3 minutes on each side or until golden brown and crisp. Drain on paper towels. Serve with sauce.